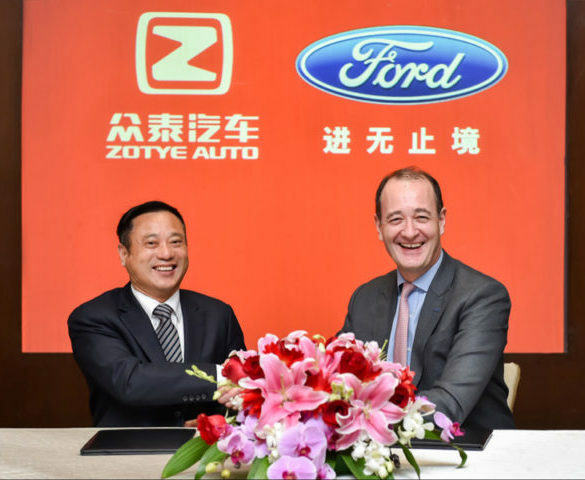 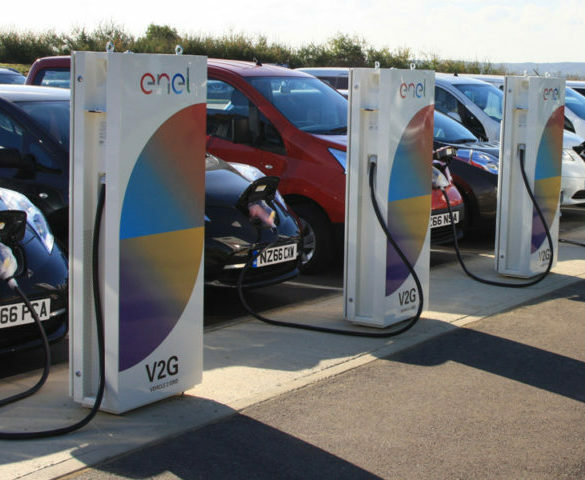 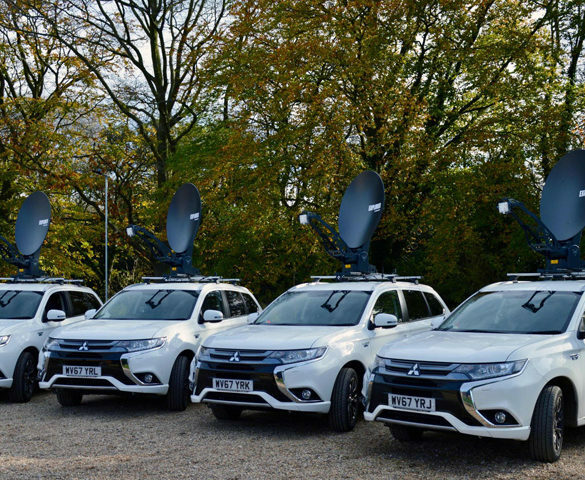 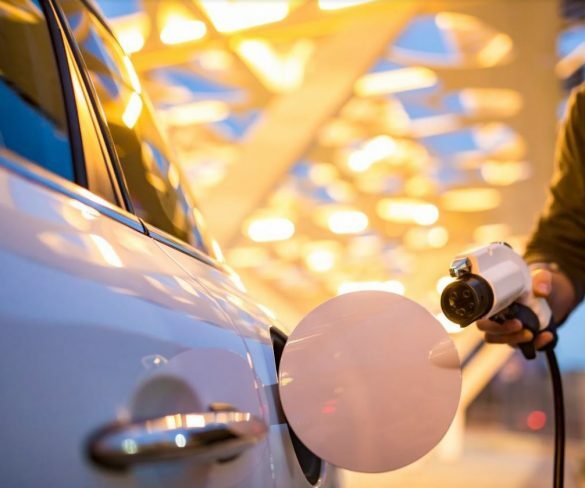 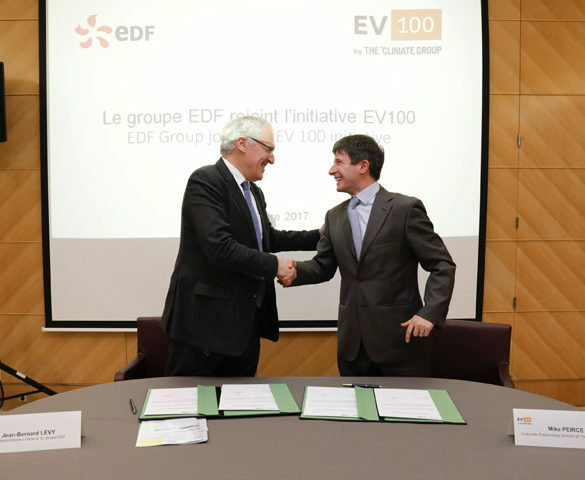 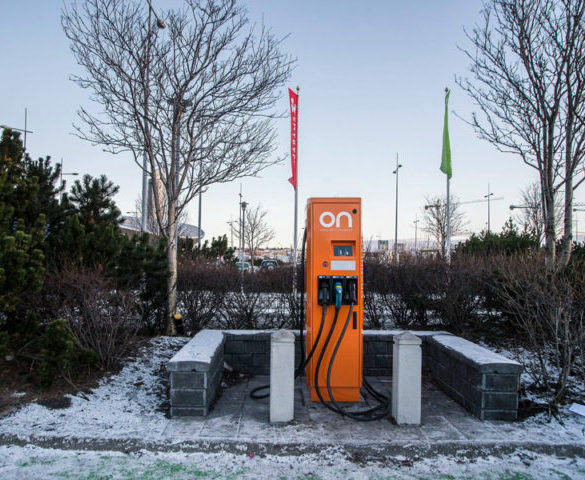 French utility EDF Group has become the latest multinational to join the EV100 initiative as it commits to switching to its entire car fleet to electric vehicles by 2030. 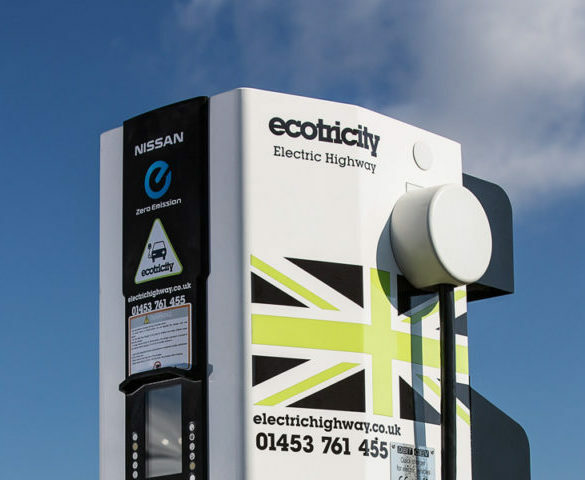 Ecotricity has teamed up with Rolec EV to launch a new green charging offer as it also reveals new pay-as-you-go charging rates for its Electric Highway network. 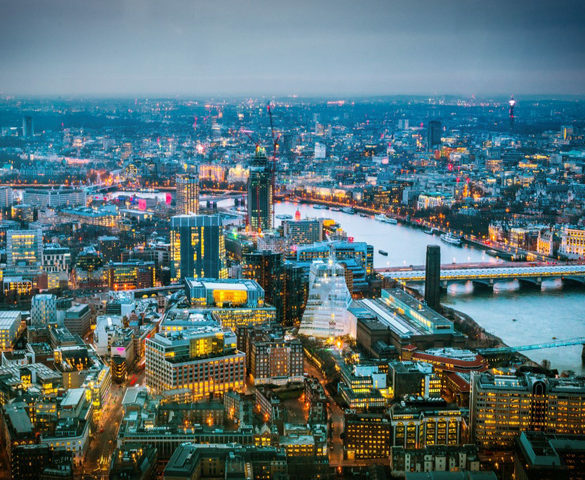 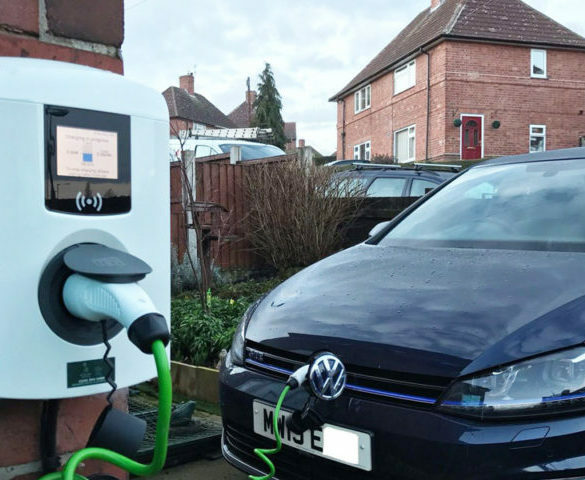 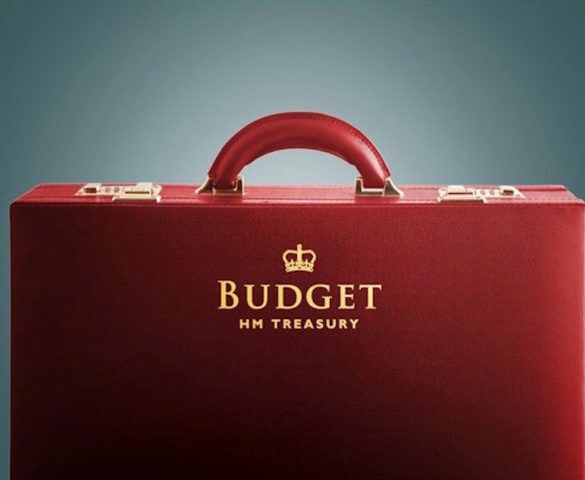 Chancellor Philip Hammond’s first Autumn Budget to the House of Commons brought a number of significant announcements about electric vehicles. 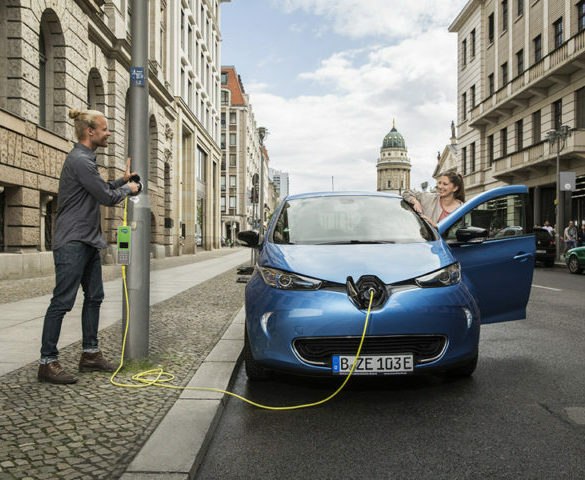 Siemens Energy Management is to work with Ubitricity to develop electromobility solutions including for fleets. 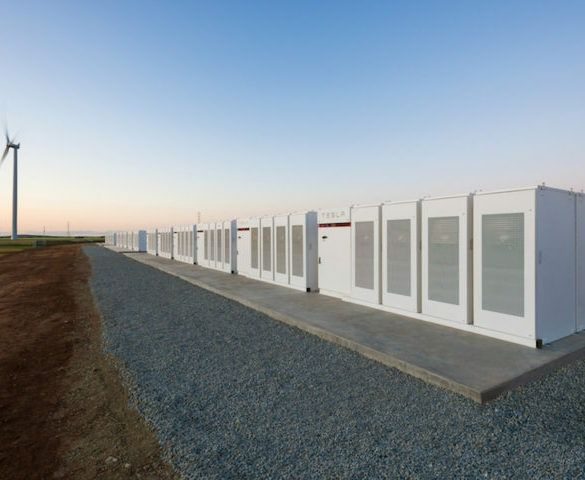 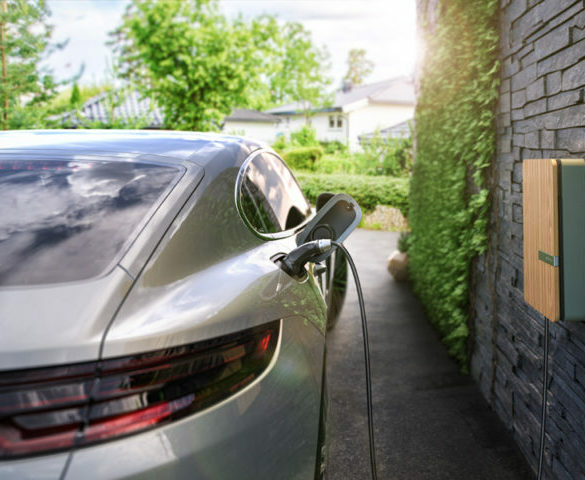 Dutch energy company Alfen has published a free guide on smart chargers and their associated benefits. 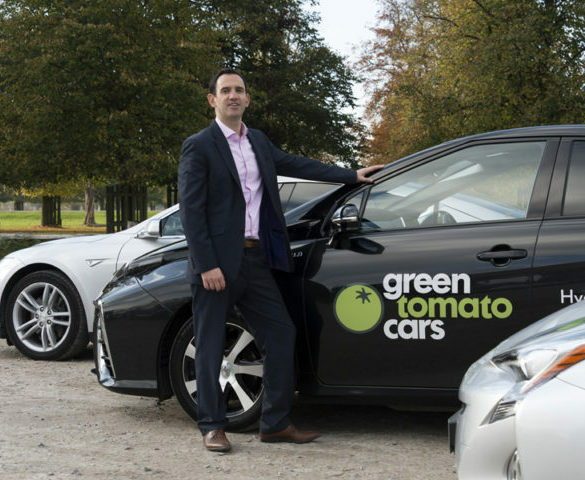 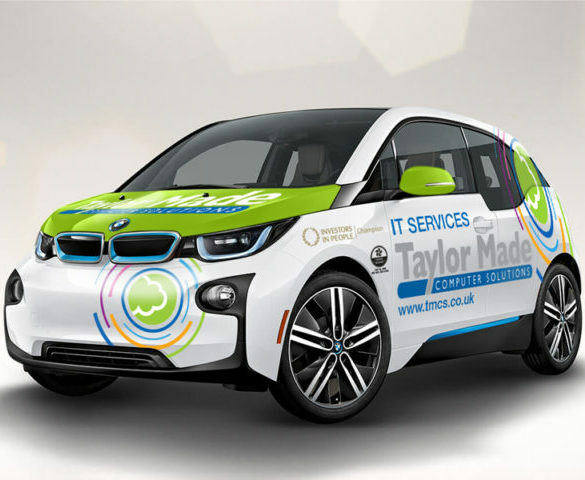 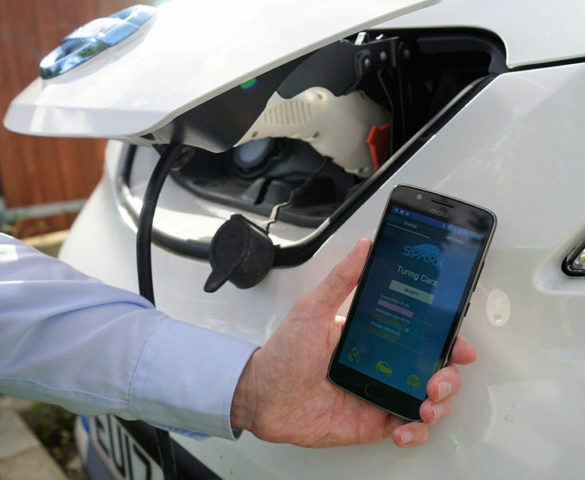 LeasePlan is launching a new electric vehicle pilot programme to help corporates make the switch to electric vehicles. 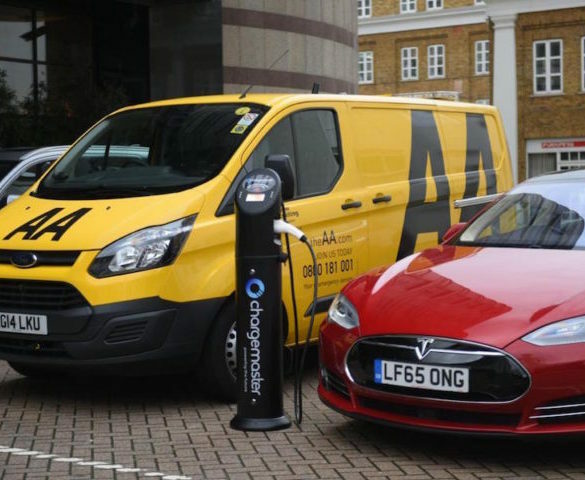 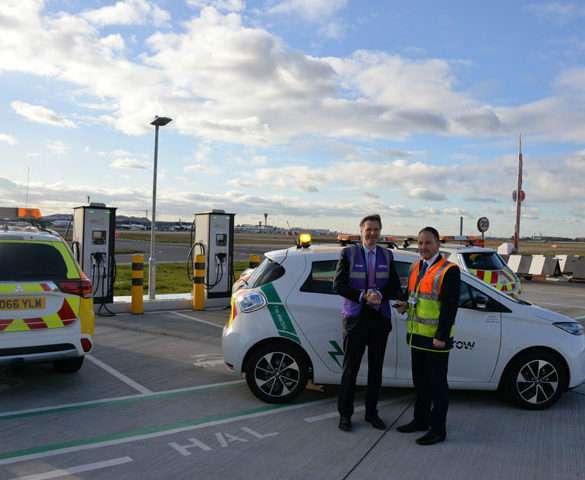 Electric vehicle drivers who run out of charge on the road can now benefit from a new AA emergency charging service. 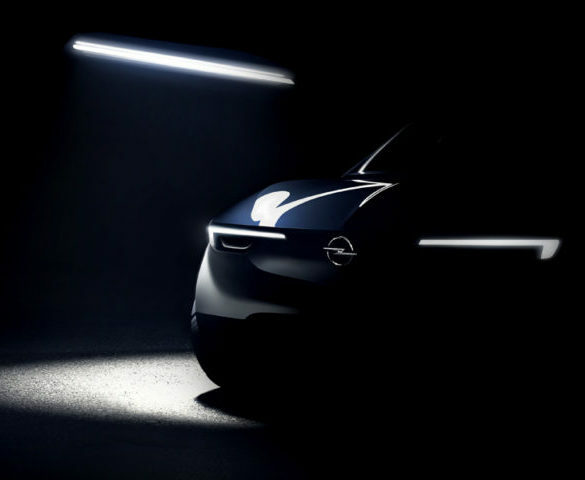 Vauxhall and parent firm Opel is to debut a next-generation electric Corsa and a plug-in hybrid version of its Grandland X crossover by 2020 under post-takeover plans to bring the company back into profit.